Simple and Easy to Use Platform for Plumbers! 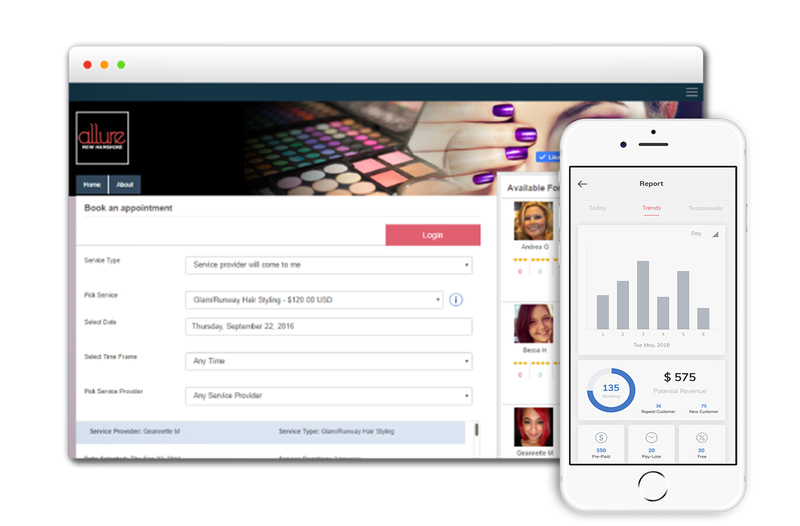 Stand out among your competitors and plunge into your branding strategies and marketing techniques using the Pulse 24/7 platform. In business, organization is key so be sure to take advantage of all services on the Pulse 24/7 app. Save time and energy using a mobile booking, scheduling and payment platform. It is important to make your clients aware of your niche and service specialties, which can be achieved through an easy to use and efficient application.